Welcome to Comox. 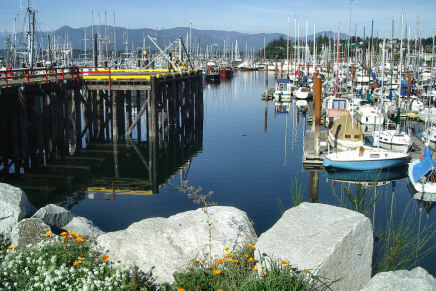 The Comox Valley is located on the east coast of Vancouver Island. The abundance of year round recreational opportunities and a myriad of events and festivals throughout the year truly make Comox Valley a year round recreation destination. Go Northwest photo of Comox harbour by Ray Maxwell. Take a moment now to explore Comox through these pages and the links they provide to more detailed descriptions and presentations.